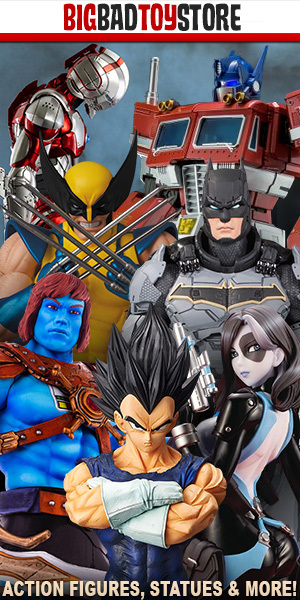 Last week, we introduced Toy Wizards readers to Marvel’s X-Men Amazing Yamaguchi action figure, that was on sale from $70 to $50 and spectacularly stunning. But now, we’re treated to another beauty from Amazing Yamaguchi. This beautiful Iron Man figure is on its way this June with an MSRP of $84.99. You can preorder it now. The Amazing Yamaguchi Iron Man Bleeding Edge figure joins the impressive lineup from Kaiyodo! With 37 points of articulation, he’s capable of any heroic pose you can think of, and he’s loaded with accessories to express the flexibility and power of his Bleeding Edge armor! Gleaming metallic red and gold paint makes this Revoltech Iron Man figure really stand out on your shelf, too. 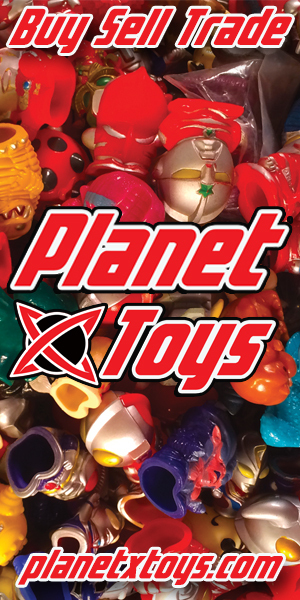 Previous Power Rangers Toy Collectors, The Wait for Lightning Is (Sort of) Almost Over!